I’ve been sojourning at 421 Atlanta (Amy McDaniel’s house) during this semester break, and this past week her press and mine both received a delivery of chapbooks from the UPS truck on the same day. 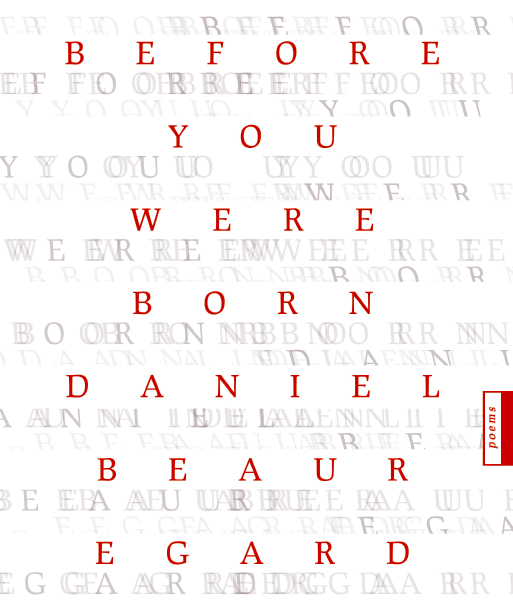 For 421 Atlanta it was Daniel Beauregard’s collection of poetry, Before You Were Born, and for PGP it was The Kids I Teach, the full-color deal by Andrew Weatherhead and Mallory Whitten. 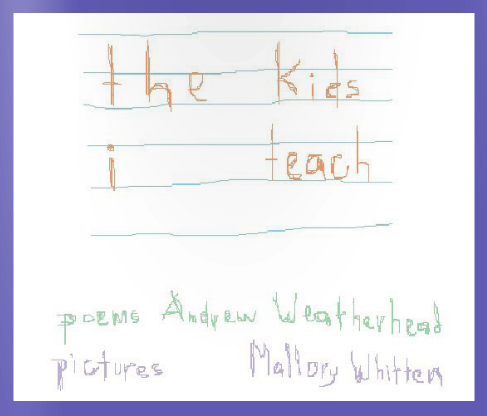 In recognition of that serendipitous timing, we are offering the “Chapbook Family” discount. For just $9—two bucks off—you can share the joy and get both chapbooks delivered to YOUR OWN doorstep on the same day.